Create my template, please. Add on listing for design services. 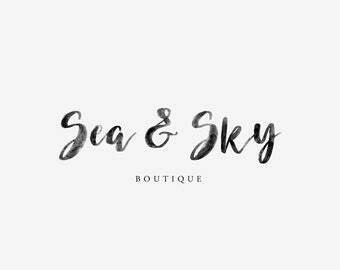 Have you fallen in love with one of the pretty little templates I've created but don't own Photoshop? No problem! Just add this listing, along with your template of choice, to your cart and I'll do the rest! Add this listing to your cart along with your template of choice. PLEASE NOTE: This is an add-on listing. All templates are sold separately and must be purchased in addition to this listing. Send me an Etsy conversation with your text edits and URL to download your high-resolution photo(s). 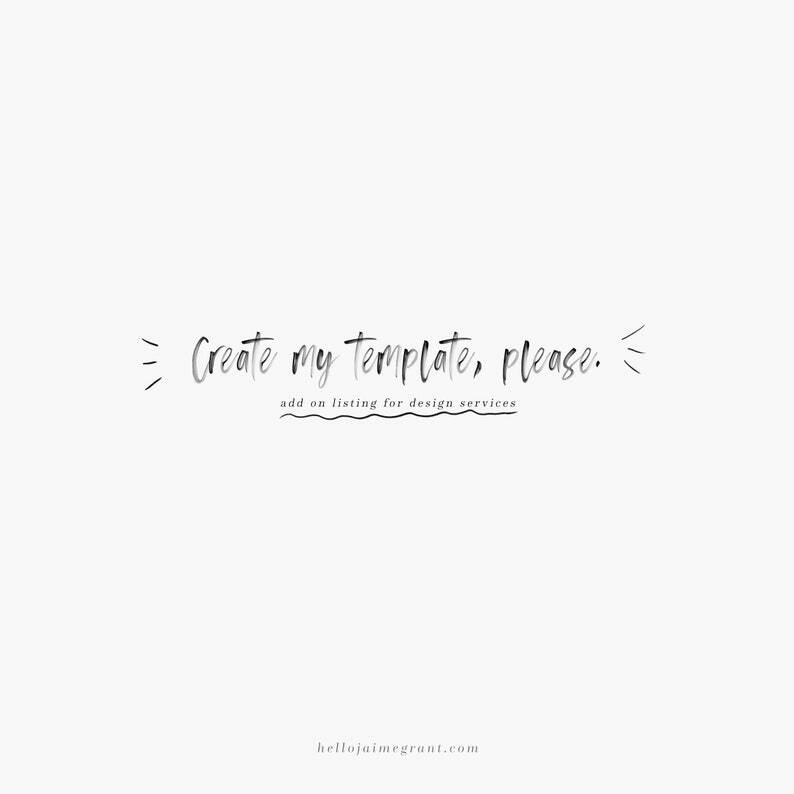 I will input all of your info into the template and send you a link via Etsy conversation within 3 business days (M-F) to download your ready to upload (or print!) template. 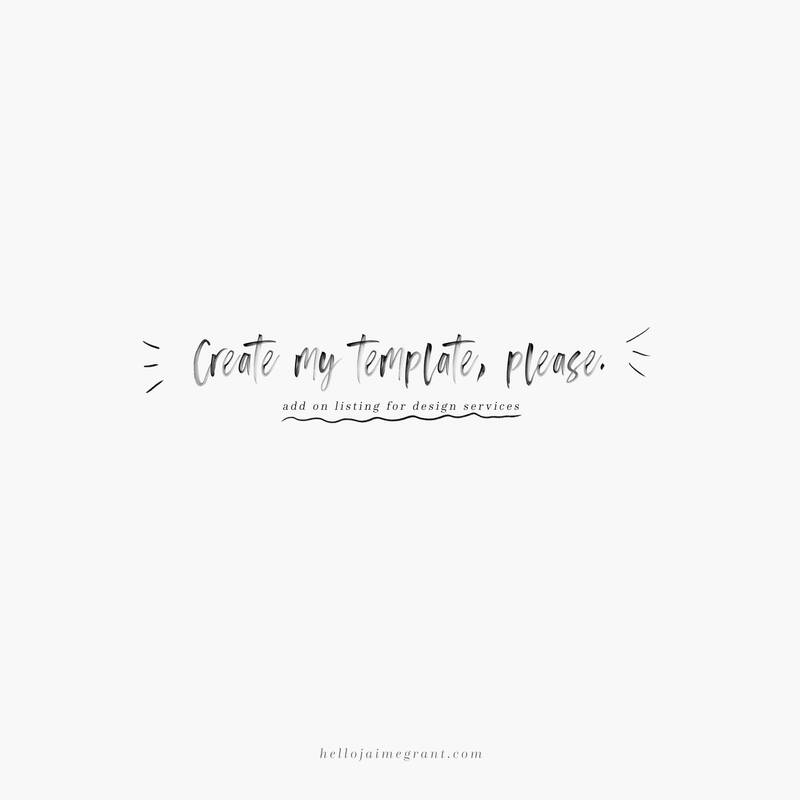 • Instant Download PDF file letting you know how the "Create my template, please" process works. • Layered Adobe Photoshop (.PSD) template customized with your photos and text. • Ready to upload, high-resolution JPEG file(s).